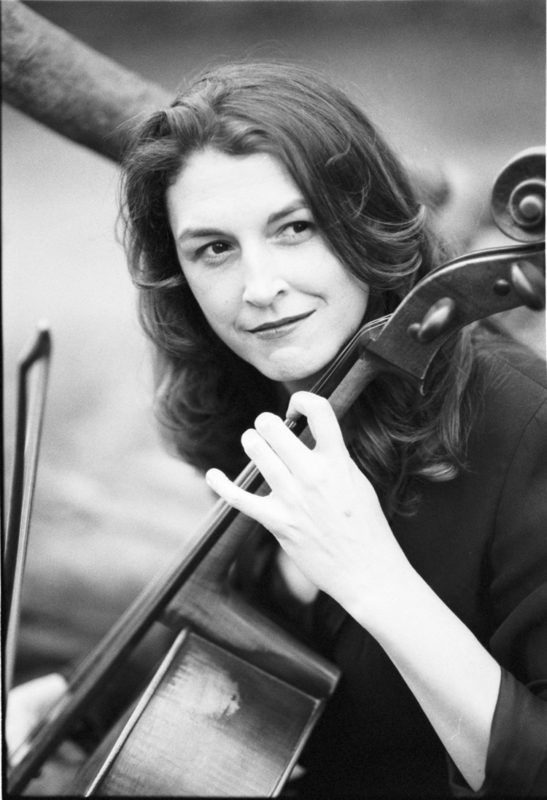 Cellist Claire Bryant enjoys an active and diverse career in New York City as a performer of chamber music, contemporary music, and the solo cello repertoire. She is equally passionate and committed to her work as an educator and advocate for the inclusion of the arts in society. In 2009, Ms. Bryant founded a community residency project through chamber music in South Carolina called Claire Bryant and Friends. This endeavor brings accomplished young artists to communities for weeklong residencies that include engaging pedagogy and performance in the public schools, advocacy forums for arts education, and community concerts in diverse and innovative venues. A founding member of the new chamber music society Decoda, Claire has collaborated with world-class artists such as Daniel Hope, Anthony Marwood, Emanuel Ax, Sir Simon Rattle, Dawn Upshaw, the Weilerstein Trio and members of the Peabody Trio, Saint Lawrence String Quartet, and Danish String Quartet, among others. She regularly performs with acclaimed chamber ensembles in NYC such as Orpheus Chamber Orchestra, Novus NY, and Ensemble ACJW. The 2010 recipient of the Robert Sherman McGraw Hill Companies award for excellence in community outreach and music education, she is a graduate of The Juilliard School and the San Francisco Conservatory of Music, where her primary teachers were Bonnie Hampton and Joel Krosnick. She was in the pilot class of The Academy -- A Program of Carnegie Hall, The Juilliard School and Weill Music Institute and served as an assistant to faculty member, Bonnie Hampton, at The Juilliard School from 2007 – 2012.